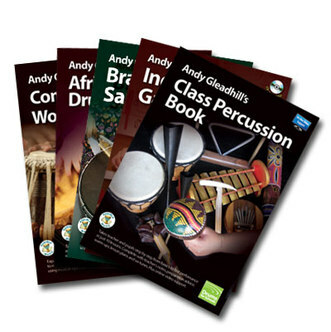 Andy is a professional Drummer and Percussionist. 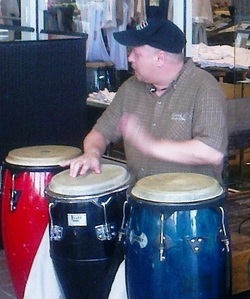 He specialises in Drum Kit, Latin, Tuned, Orchestral and Ethnic Percussion. To contact Andy about his availability for Tours, Concerts, Broadcasts and Studio Sessions email him via the contacts page.